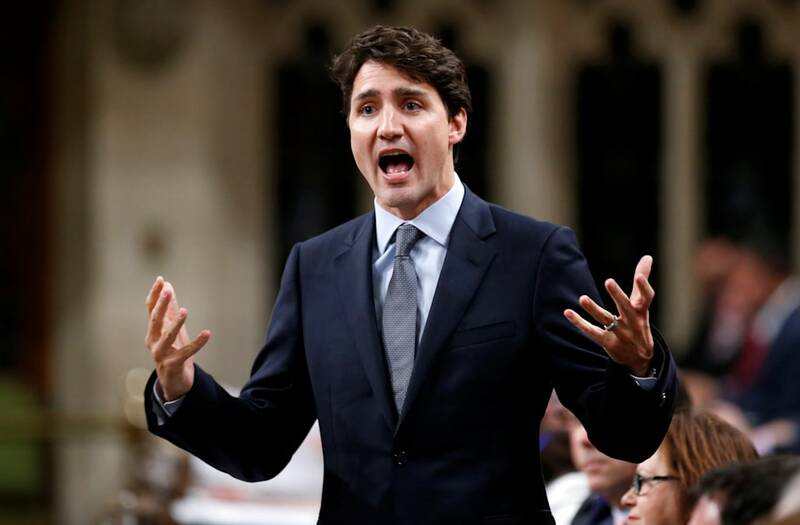 Canadian Prime Minister Justin Trudeau, who faced a storm of criticism from political opponents after praising recently deceased Cuban leader Fidel Castro as a "remarkable," "larger than life leader who served his people," has chosen not to attend Castro's funeral on Tuesday. The BBC reported "Canada will be represented by Governor General David Johnston at a memorial service in Havana," despite the long-running friendship between Castro and Trudeau's father, former Canadian Prime Minister Pierre Trudeau. Trudeau's statement, released on Saturday after news of Castro's death, said: "It is with deep sorrow that I learned today of the death of Cuba's longest serving President. Fidel Castro was a larger than life leader who served his people for almost half a century. A legendary revolutionary and orator, Mr. Castro made significant improvements to the education and healthcare of his island nation." "While a controversial figure, both Mr. Castro's supporters and detractors recognized his tremendous dedication and love for the Cuban people who had a deep and lasting affection for 'el Comandante,'" Trudeau added. Leading the criticism were opposition Conservatives, according to Reuters, with former Foreign Affairs Minister Maxime Bernier issuing a statement asking "Does Trudeau believe his historic family ties with Castro are more important than our economic interests and the future of millions of Canadian workers?" As the Globe and Mail reported, in 1976 Pierre Trudeau was the first leader of a NATO country to visit Cuba under Castro's rule. In the decades before, Trudeau had been a reformist battling the anti-Communist government led by Premier Maurice Duplessis. The two leaders became fast friends. According to the Globe and Mail, Pierre Trudeau told his sons "about the pleasures of diving and fishing for urchins with the Cuban leader," and Castro gave both Justin and Alexandre Trudeau "big bear hugs" at the elder Trudeau's funeral in 2000. The criticism has additionally spawned some more ludicrous elements, with some like U.S. far-right commentator Mike Cernovich pointing to a 1976 photo of Castro holding Trudeau's late brother Michel as evidence for completely baseless theories that the Cuban leader fathered Pierre Trudeau's children.